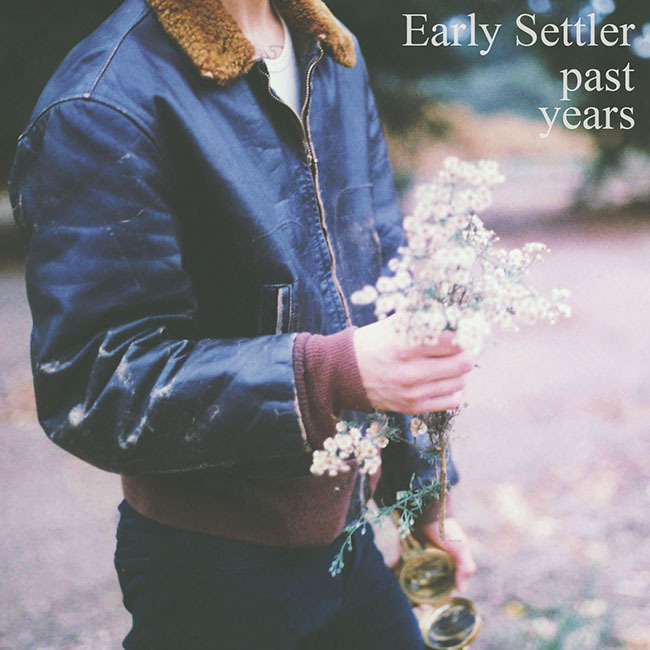 I am a bit late sharing this here on the blog but December 7th was Anthony's 23rd birthday and also the release of his first self-recorded EP ! I am so incredibly proud of him; his passion and true talent for music is very inspiring and I am happy he gets to share his amazing, hard & humble work he's done with everyone now. I literally listen to this entire EP on repeat for hours and then make him play "Beneath the Hay" for me pretty much everyday, it's one of my many favorites of his. You can take a listen all the songs over on his SoundCloud and download/purchase the EP on iTunes by clicking here or the photo below.